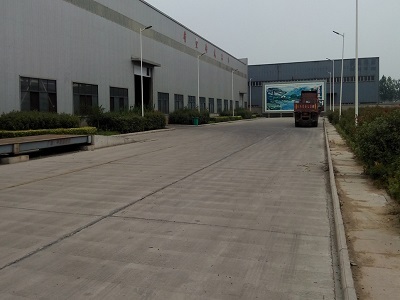 Description:Aluminum Sheet manufacturer / supplier, offering Aluminum Coil,Aluminum Foil, etc. 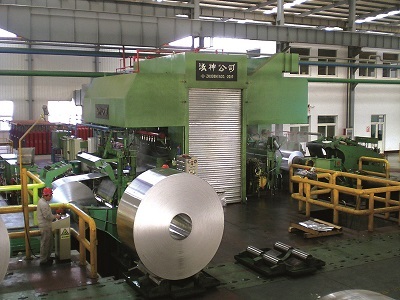 , offering Aluminum Coil,Aluminum Foil, etc. 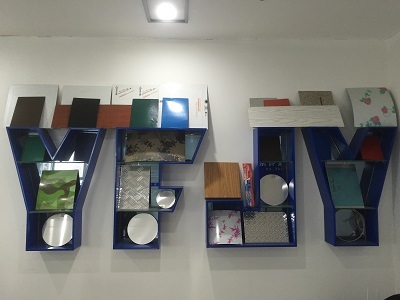 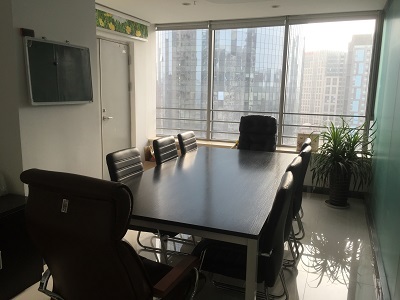 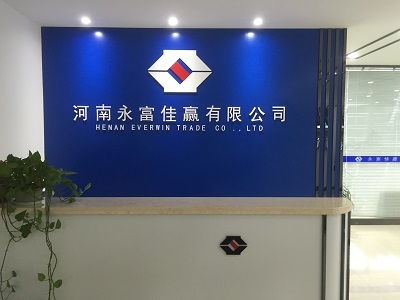 Supply from China of high-quality, rest assured that the choice of our products, we will provide Aluminum Sheet, Aluminum Coil, Aluminum Foil, Aluminum Circle, Aluminum Ceiling.